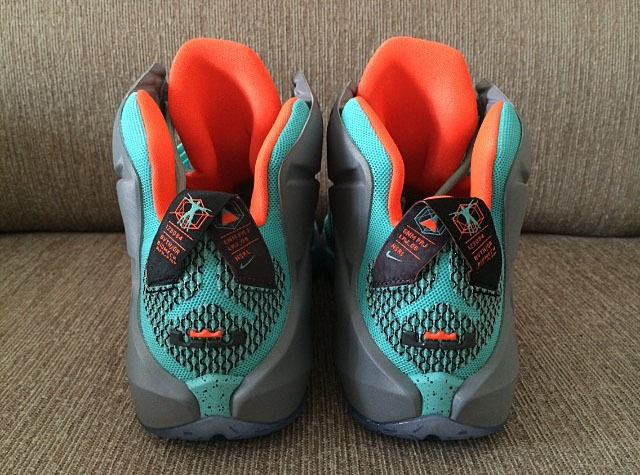 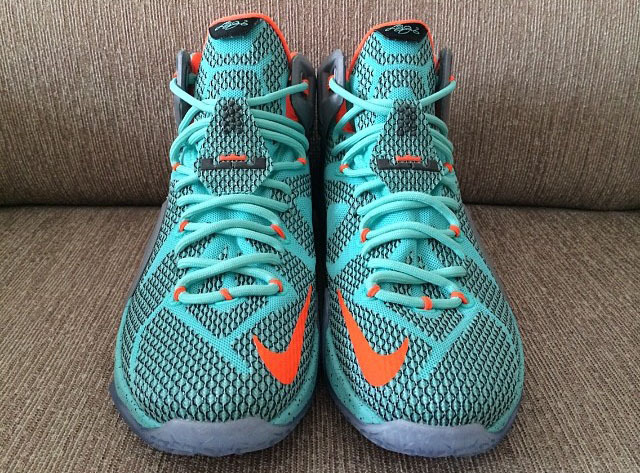 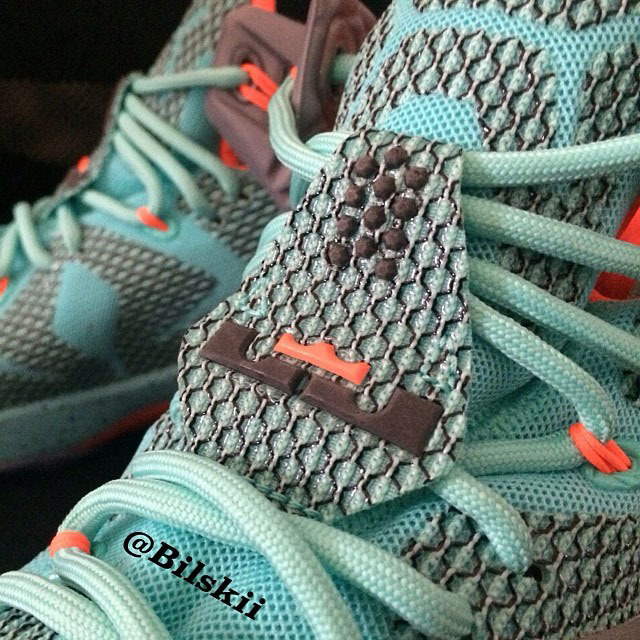 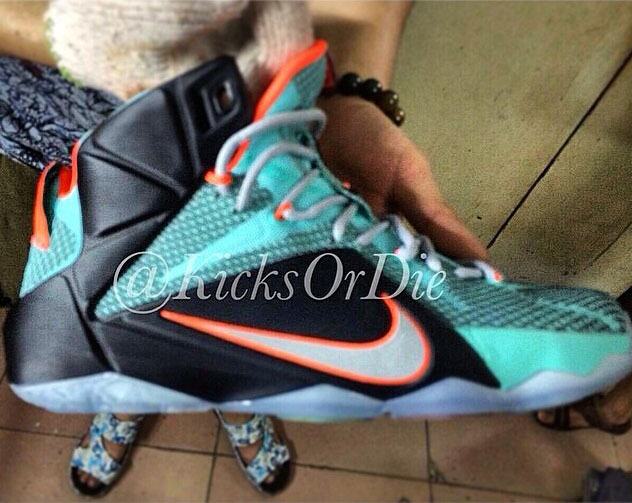 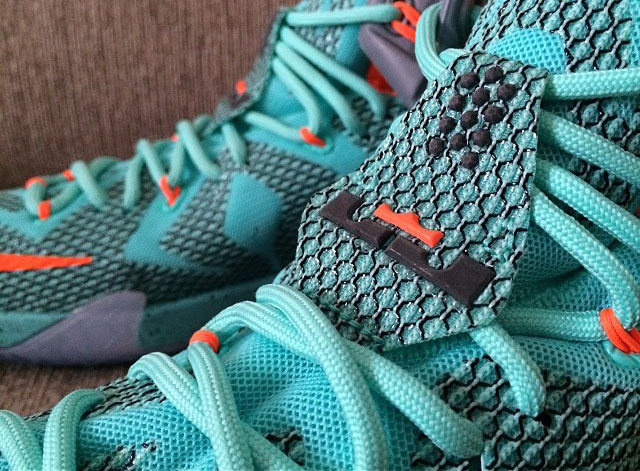 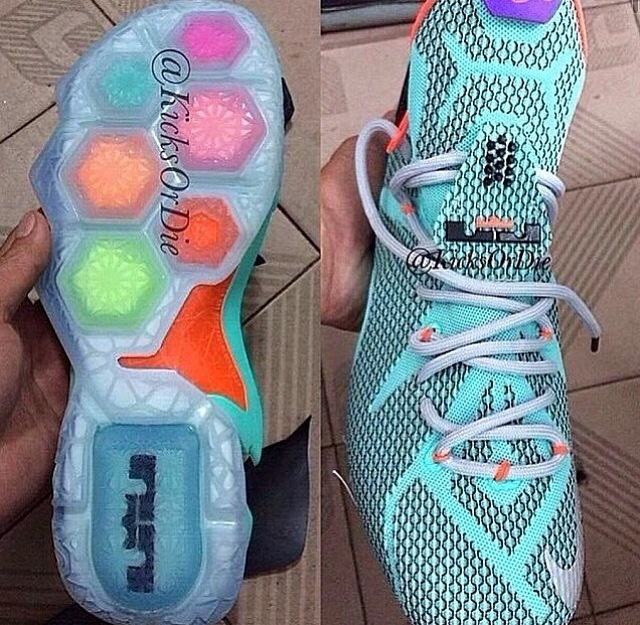 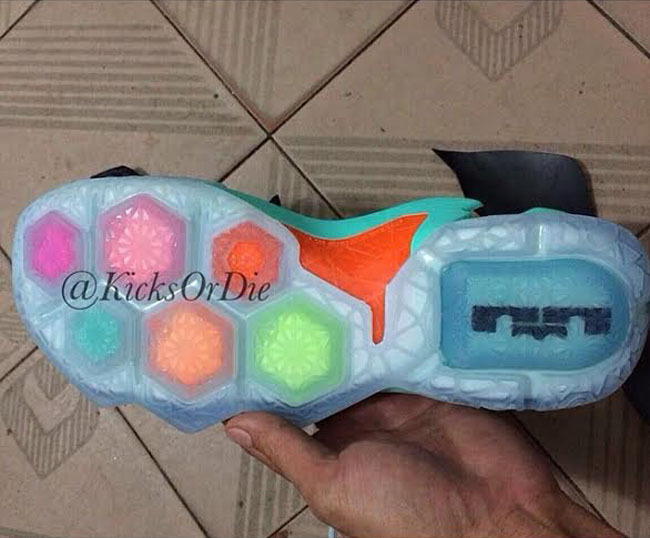 Take a first look at the next model in the LeBron signature line. 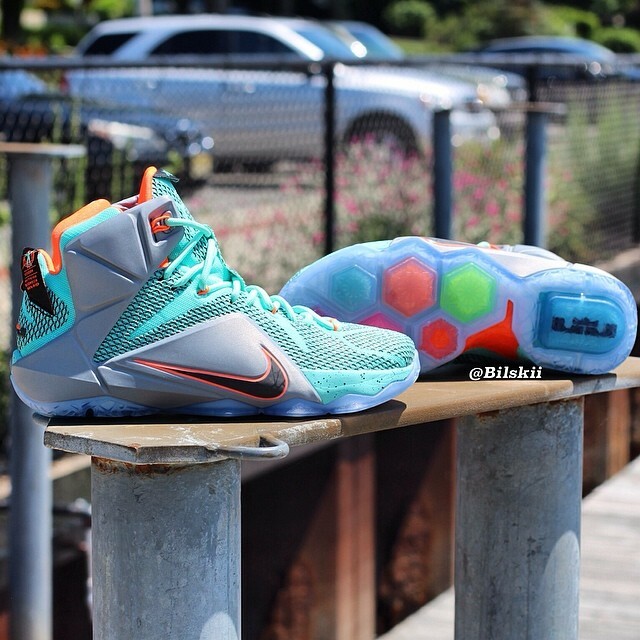 The Nike LeBron 11 has had an interesting run, to say the least. 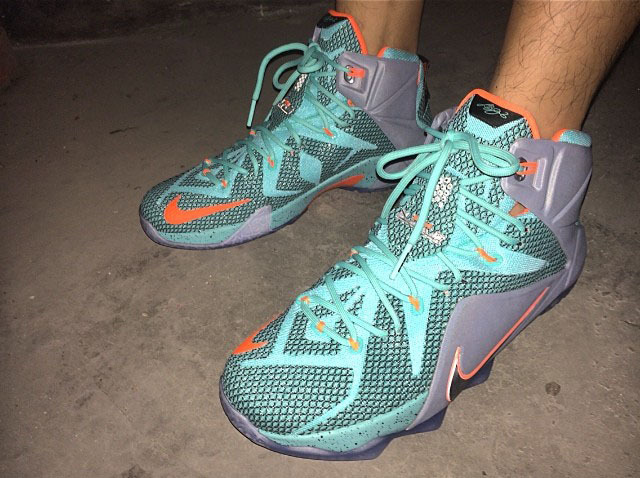 While it was a huge hit aesthetically, its lack of on-court presence may ultimately define its legacy. 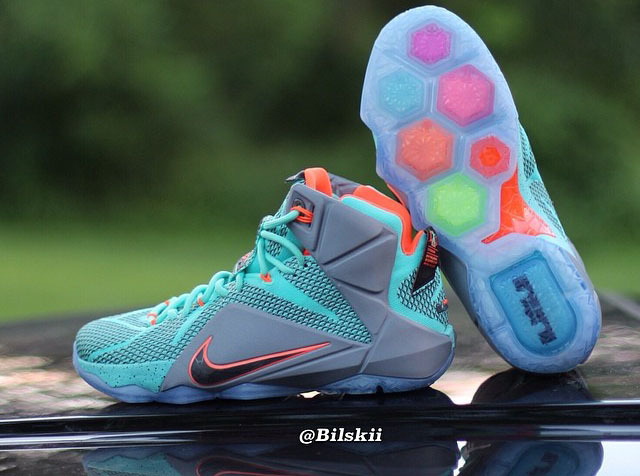 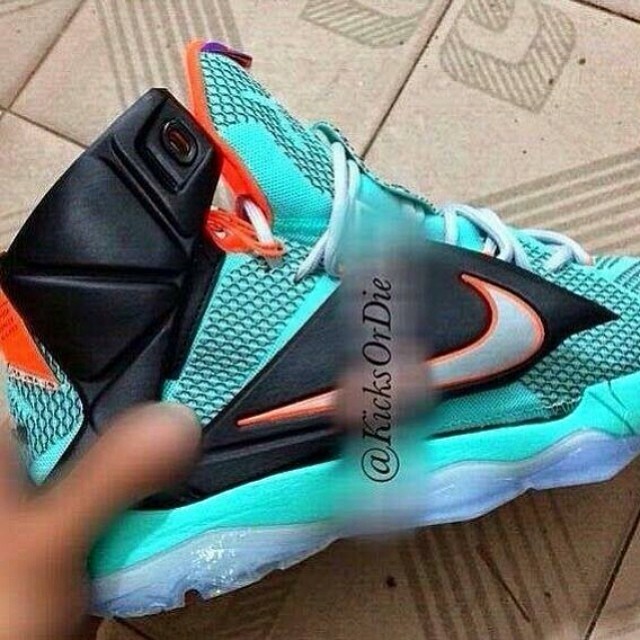 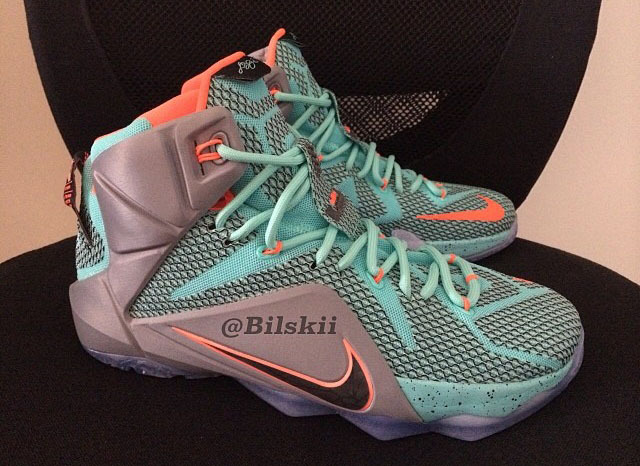 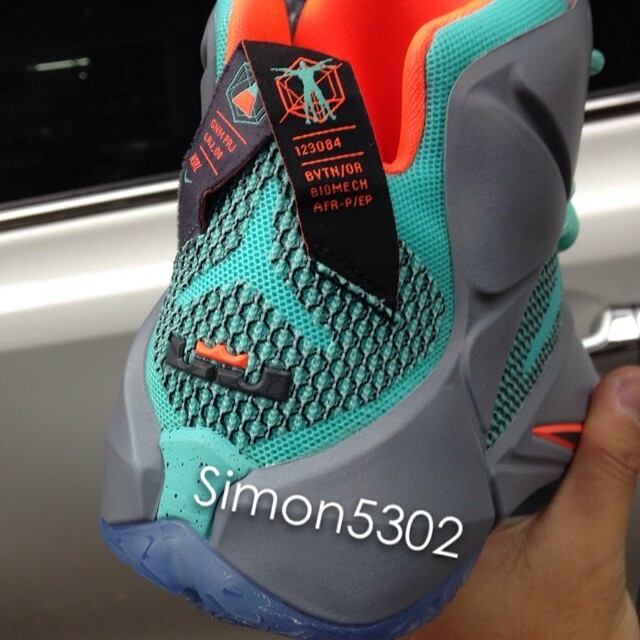 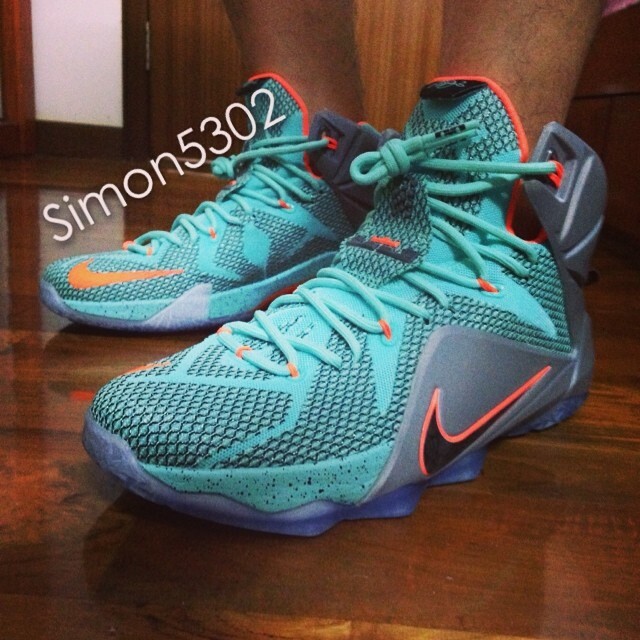 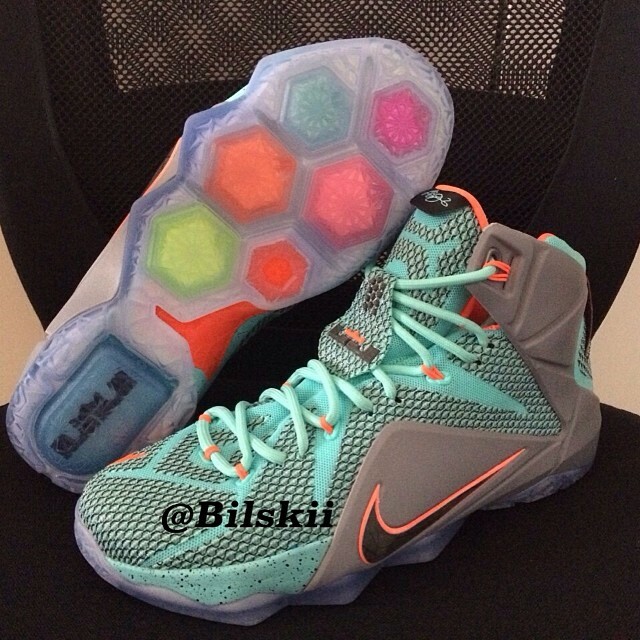 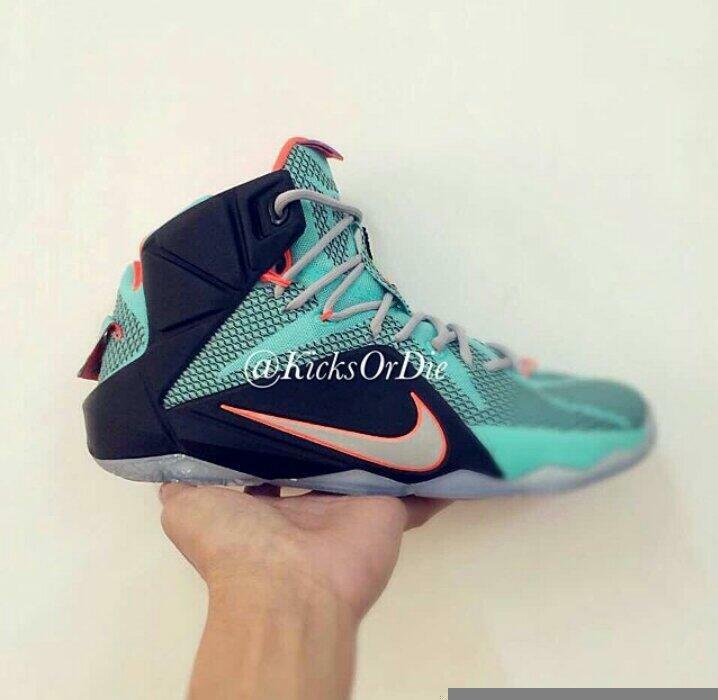 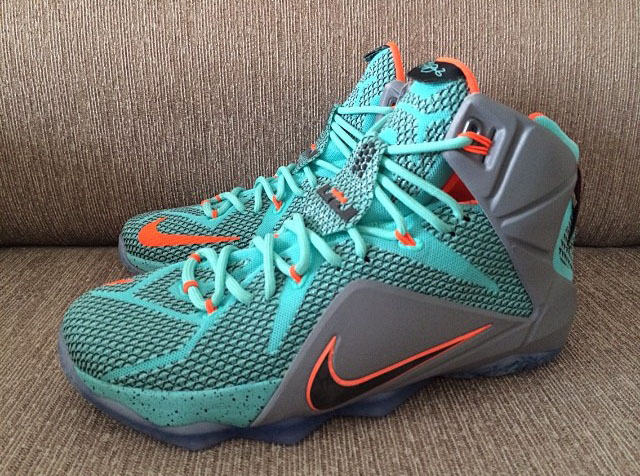 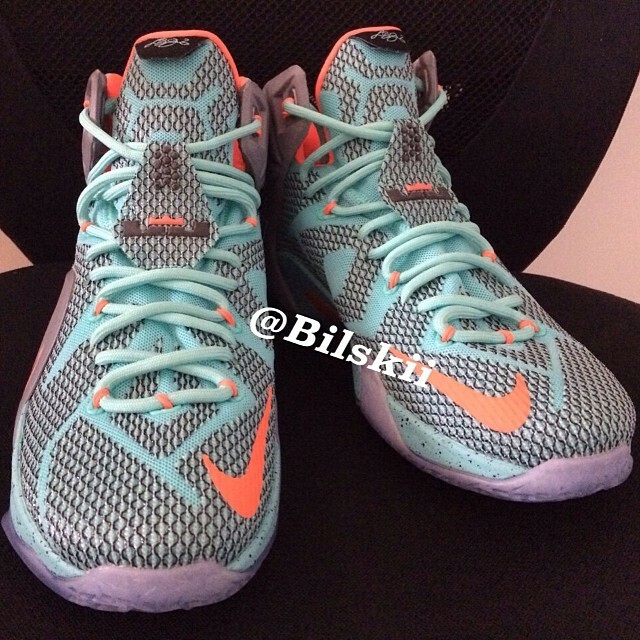 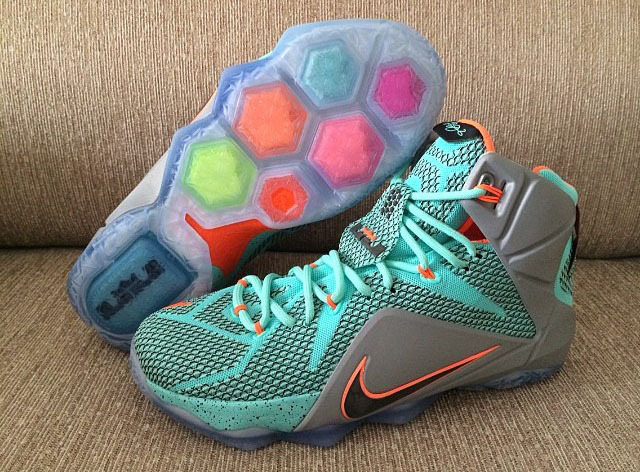 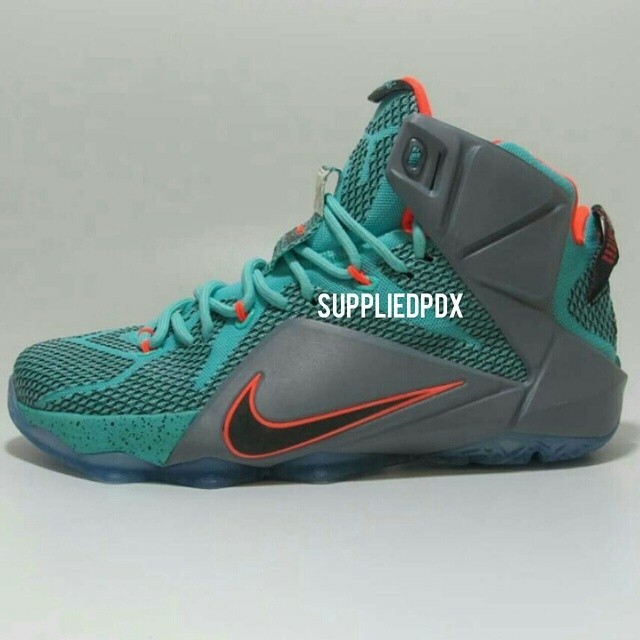 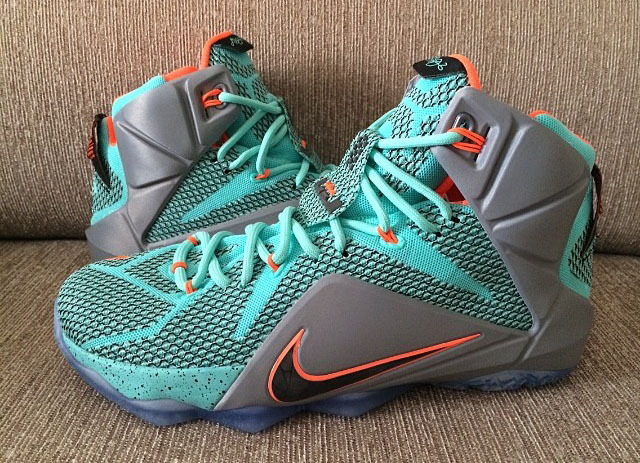 Today though we have the first look at the next shoe in the line: the Nike LeBron 12. 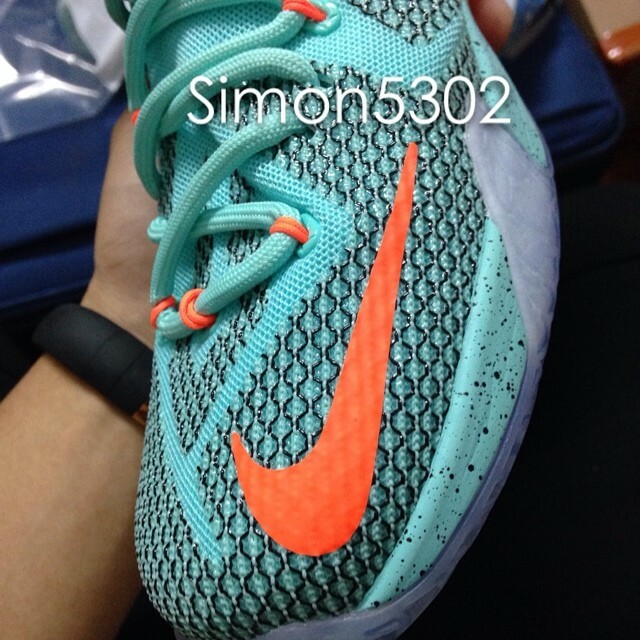 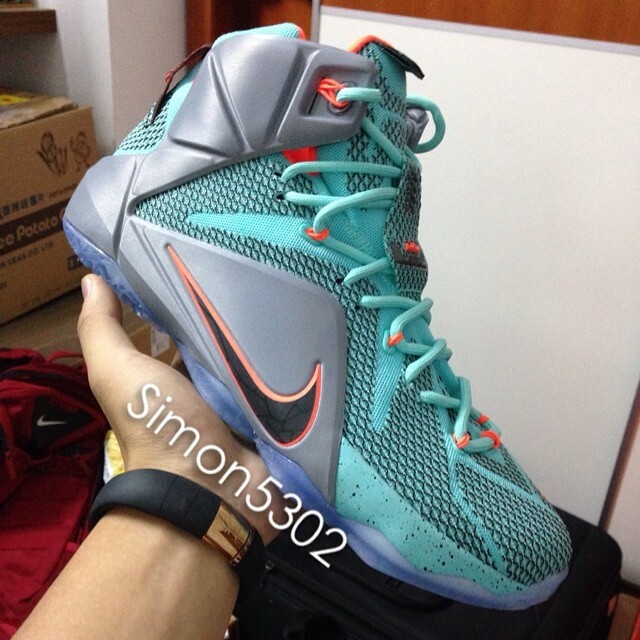 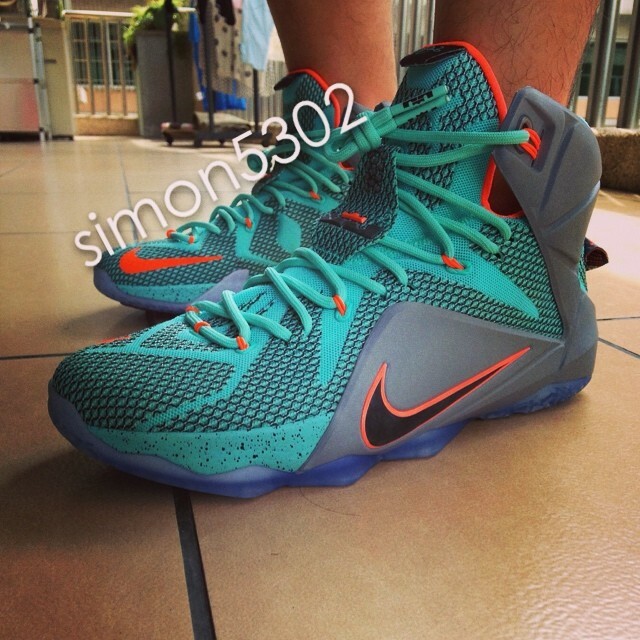 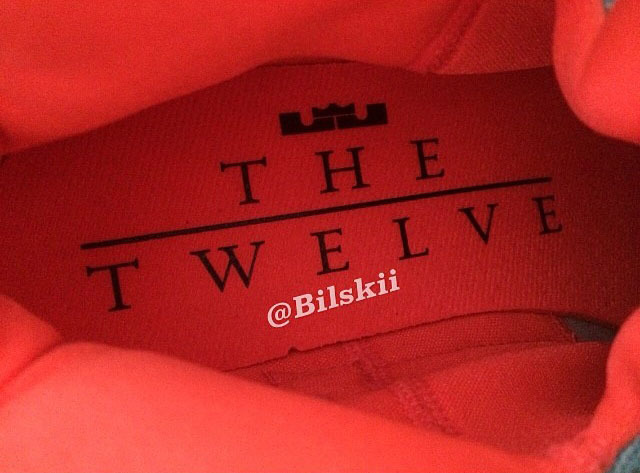 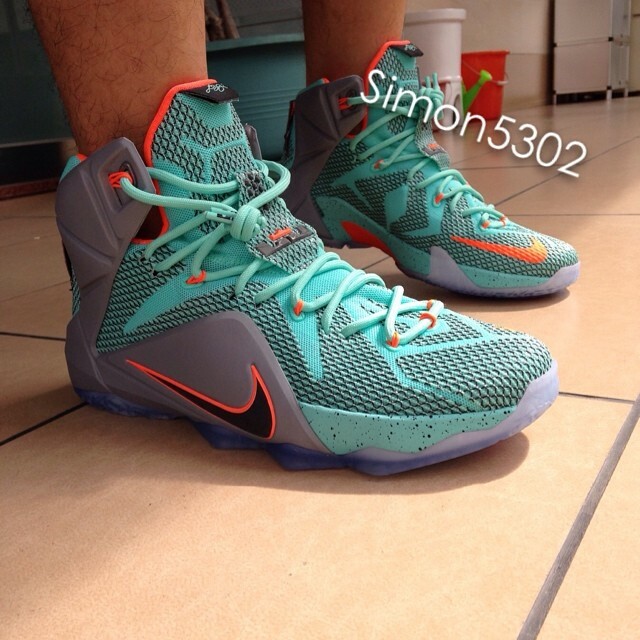 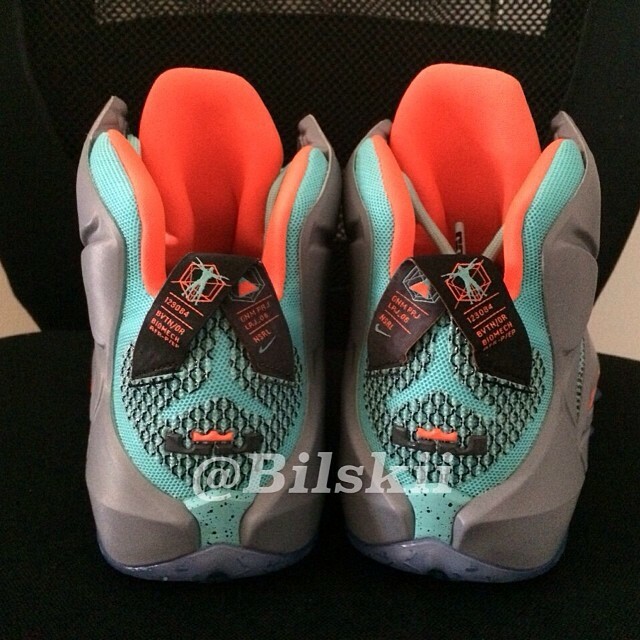 While we can't confirm the legitimacy of the sample pictured here, we can confirm that this is the shoe. 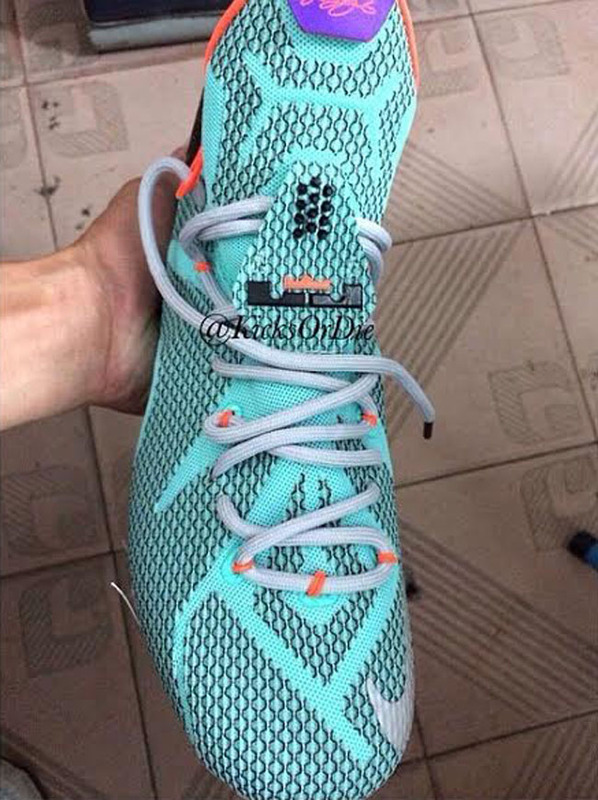 The upper appears be constructed of a composite mesh, while independent, piston-like bottom loaded Zoom bags, along the outsole provide the cushioning with a lower ride. 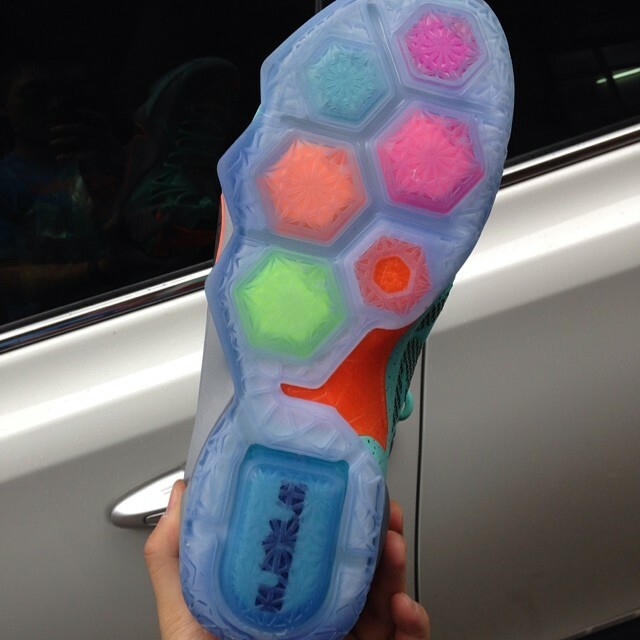 What are your initial thoughts on this model? 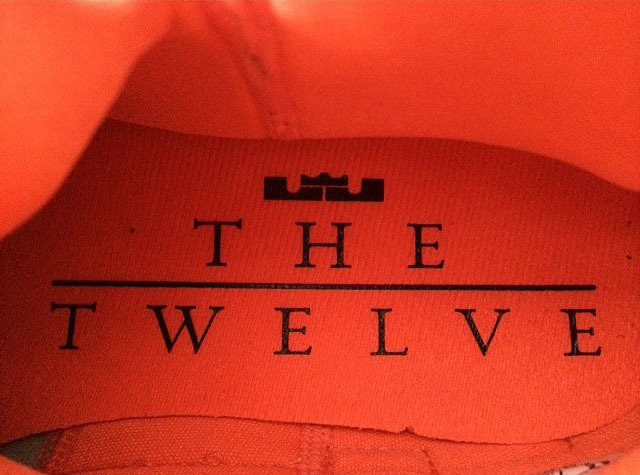 How does it compare to the 11? 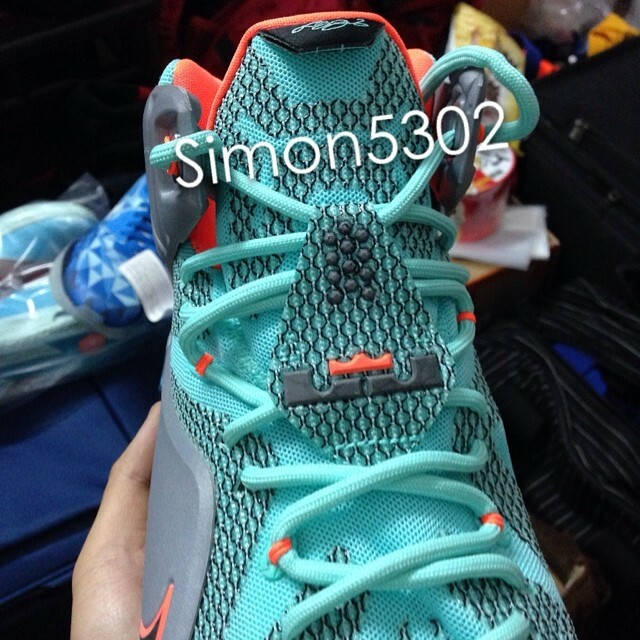 Do you think the performance issues have been worked out, and that we'll regularly see this one on court? 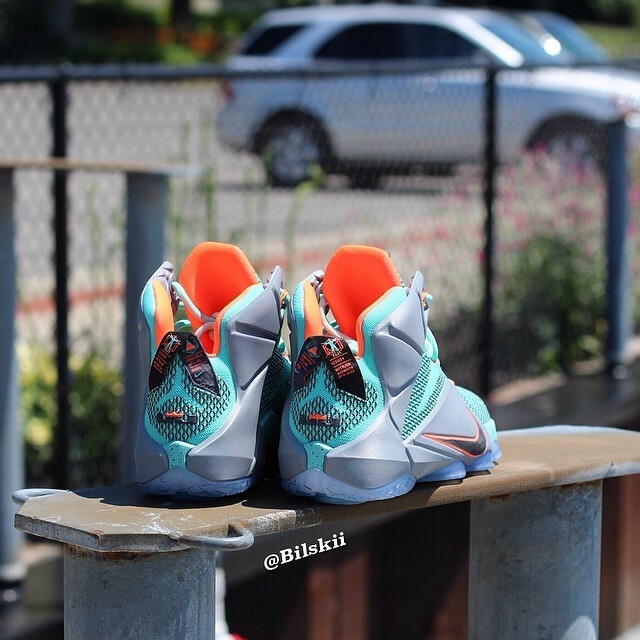 UPDATE 6/27: New photos courtesy of @bilskii. 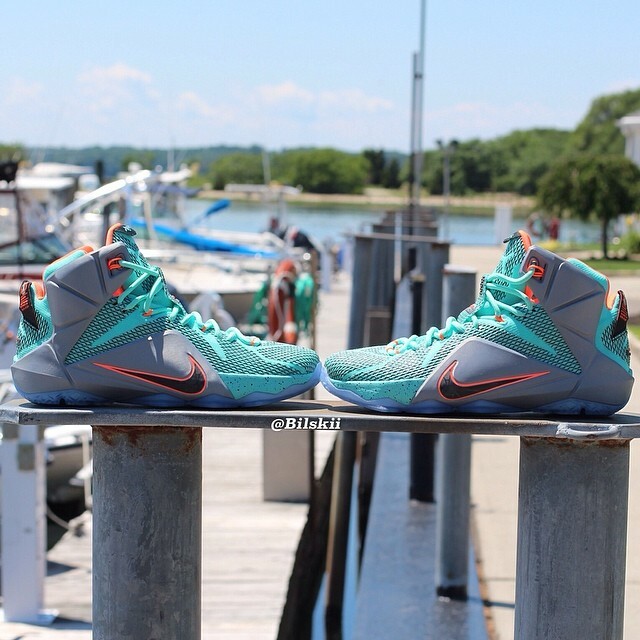 UPDATE 6/25: Another round of photos courtesy of @simon5302 & @us11hustla. 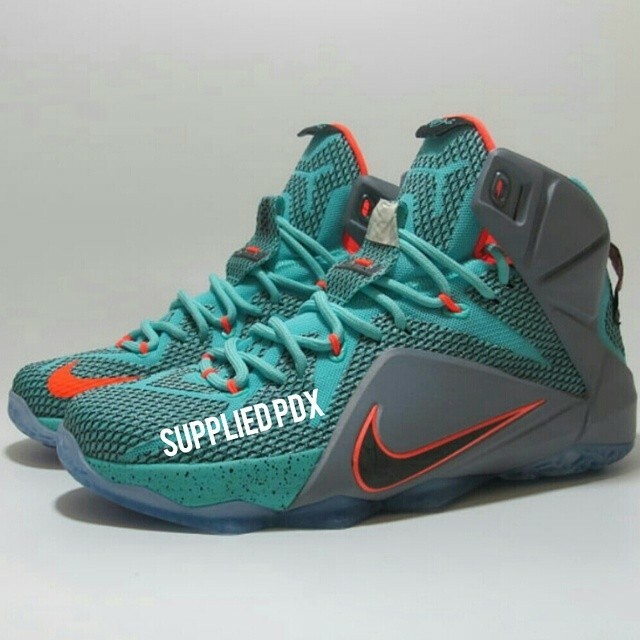 UPDATE 6/22: New detailed photos courtesy of @bilskii & @suppliedpdx. 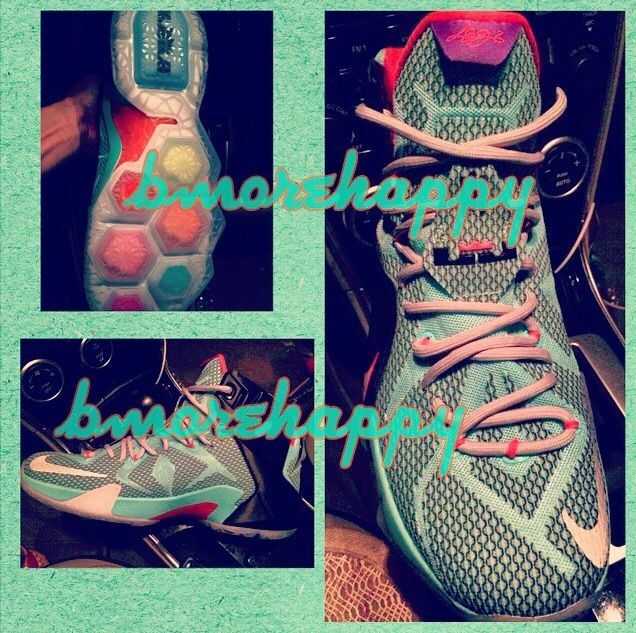 UPDATE 6/11: New photo showing the medial side via BMoreHappy.